I read Letters to my Husband by Stephanie Butland earlier this year and really enjoyed it. I’m happy to say that The Other Half of my Heart is every bit as good. Bettina is the central character, working in a bakery at the beginning of the story. But 15 years earlier, something awful has happened which she is trying hard to forget. The story unfolds in both these time periods. In the present, Bettina walks with a slight limp, won’t talk about her past and won’t commit fully to her relationship with Rufus. If you have read Letters to my Husband you will recognise Rufus and some of the other characters and setting from that book. But it’s not essential to have read that, this is a standalone novel. In the past Tina, as she was known then, is horse mad, working in a stables and madly in love with Olympic equestrian hopeful Roddy. He truly loves her even though she can’t see why, feeling she is beneath him. The part of the book told from his point of view is particularly moving as we see just how much he adores Tina. There is an underlying sadness which pervades this book. Stephanie Butland is particularly skilled at making you empathise with her characters’ feelings and I felt I had a good understanding of Bettina as the story of what happened is gradually revealed. I could completely understand why she wanted to put the past behind her and begin again. Baking is her escape, a time when she can just create and knead and bake. Some of her creations sounded mouth-watering – I could almost imagine the smell of the bread baking and filling the kitchen. 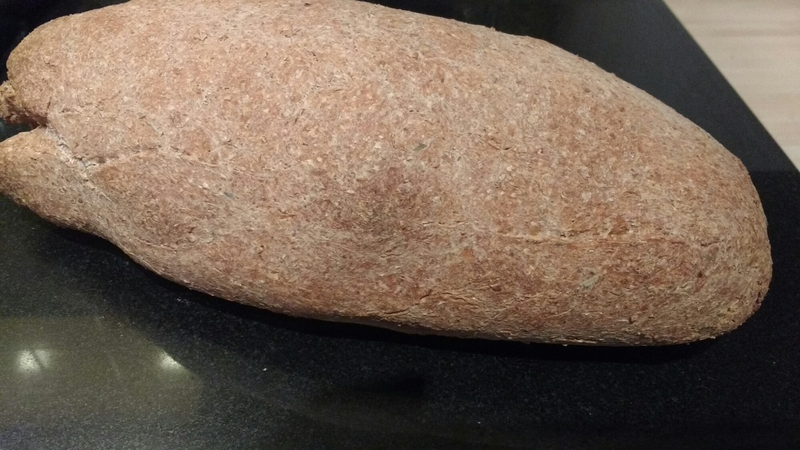 I am pleased that the author has included some recipes at the back of the book and have had a go at baking the Scarborough Fair cob – pictures below. I wouldn’t thank you for the chocolate-orange cake Bettina bakes for Rufus as a sign of love though. I’m not a fan of that flavour combination! A mention of gingerbread had me searching for my favourite Nigella Lawson chocolate gingerbread recipe – must make that again sometime. Although Bettina is the central character and most of the story is hers, there are some other great characters in the book. I was especially fond of Roddy’s parents who despite their relative wealth, were welcoming, down-to-earth, accepting and forgiving. This book is an exploration of how grief and feelings of guilt, whether justified or not, can affect so many lives. It is also a book about the enduring power of love. The ending is particularly poignant and uplifting, not necessarily what you might expect, but perfect for the book. I must admit to a few changes in the recipe which perhaps explains the results! 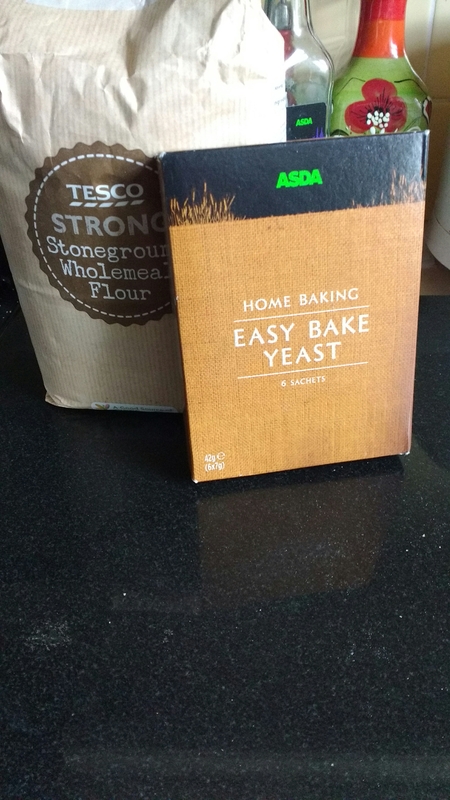 I didn’t have the right type of flour and the yeast was out of date! 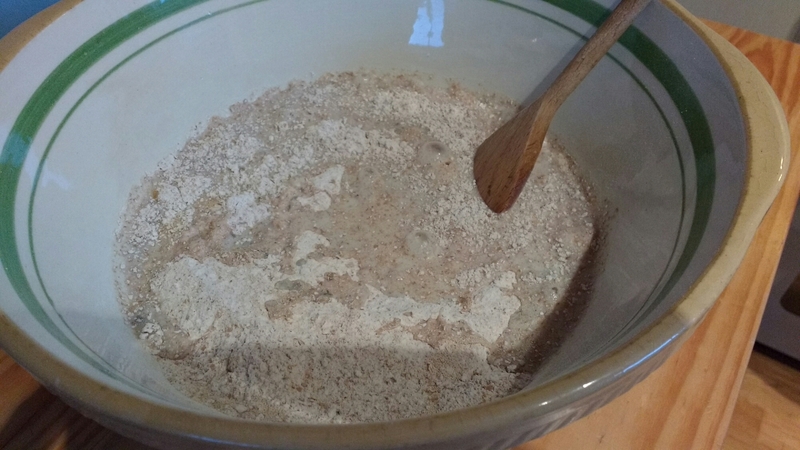 The wrong flour and old yeast! 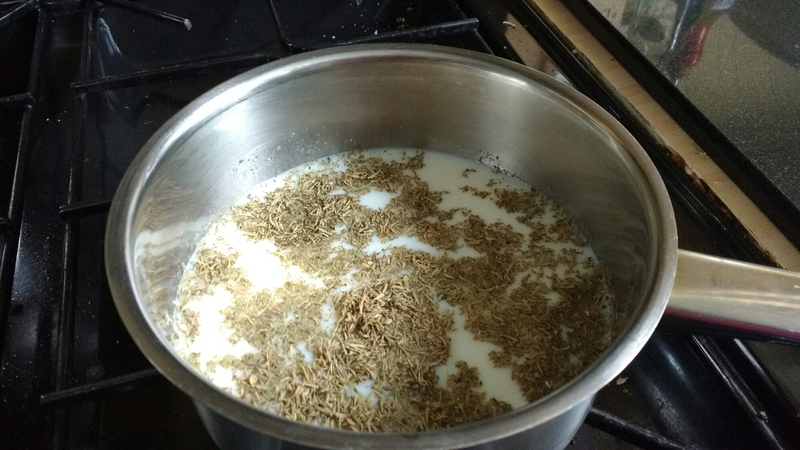 Here are the herbs infusing with the warm milk. 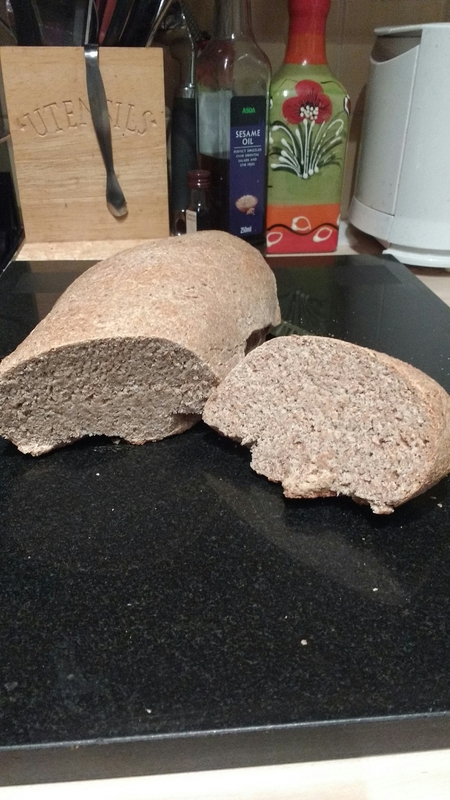 The dough didn’t rise properly so I just shaped it into a bloomer rather than the cob shape it was meant to be. This is what it looked like when fresh from the oven. Well what can I say? Definitely not up to Bettina’s standard and I certainly won’t win the Bake Off! But it smelled wonderful and tasted delicious! “It smelled bittersweetly of sourdough, and there was the trace of hot, fresh bread in the air. She took a deep breath and unlocked the door” Fifteen years ago Bettina May’s life’s veered off course in one disastrous night. Still reeling from the shock of losing everything she thought was hers, Bettina opens a bakery in a village and throws herself into the comfort of bread-making. She spends her days kneading dough and measuring ingredients. She meets someone. She begins to heal. Until someone who knows what happens that night walks into Bettina’s bakery. 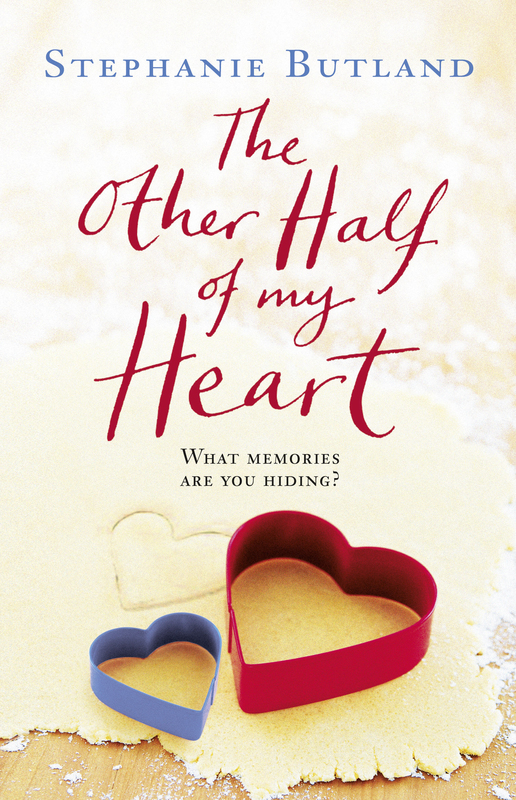 In the pause of a heartbeat, fifteen years disappear and Bettina remembers a time she thought was lost for ever . . . Can she ever go back? So looking forward to reading this. I’m part of the blog tour coming up. Look forward to hearing your thoughts too.